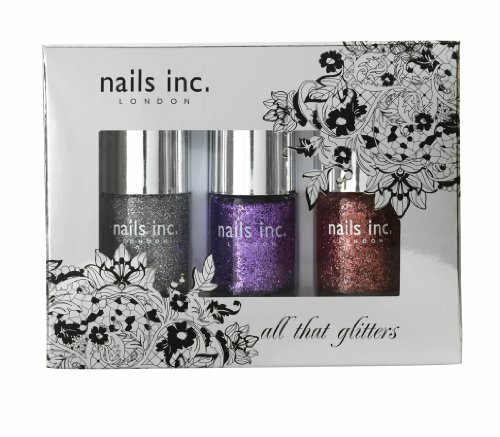 All That Glitters gift set from Nails Inc.
I’ve not actually tried Hazelnut Baileys yet, but I imagine it’s amazing! 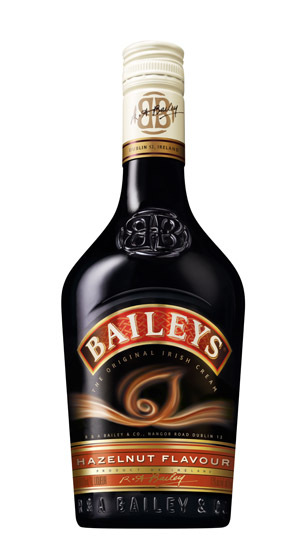 Hazelnut lattes are my coffee of choice, so why not Hazelnut Baileys? Although maybe I should have a sample shot before committing to a litre? Nah, let’s just buy the litre. I know it’s sold out everywhere, but maybe someone has already secretly bought me this canary yellow, one-shoulders Lanvin for H&M minidress?